New and Used Manufactured Homes Most in the Los Angeles County area. This is one of our units. 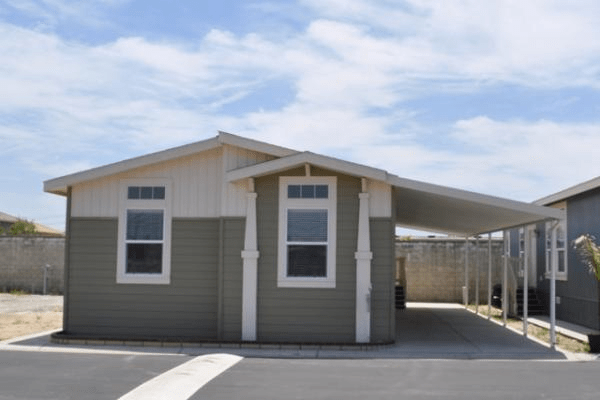 New and Used Manufactured Homes. Most in the Los Angeles County area. New double’s 2 bedroom 2 bath’s anywhere from $150,000 to $170,000.